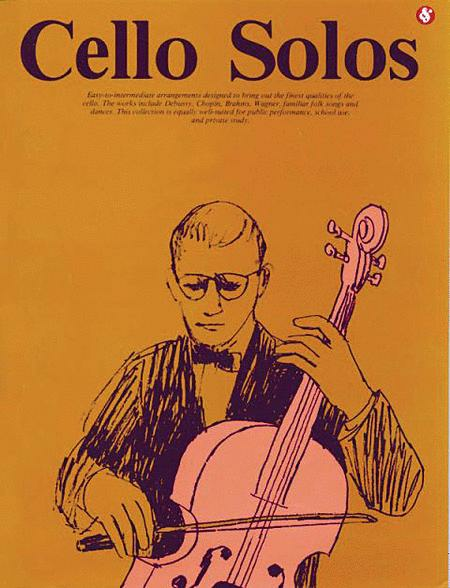 Easy to intermediate arrangements designed to bring out the finest qualities of the cello. Includes folksongs, dances and works by Debussy, Chopin and Brahms. The cello part is also included on a separate insert. The book contains many well known pieces which suit the cello.Most of the pieces are sympathetically arranged and provide a satisfying experience. 44 of 83 people found this review helpful. The book is very good. The description was accurate. I enjoy playing out of this it. The music is helpful with practising positions. Thank you for providing good music. 39 of 74 people found this review helpful.